Home » Healthy Activities » Are You Using A Fitness Tracker? If you aren’t using a fitness tracker, do you know what they are and what they do? It’s coming close to the end of the year and after that is January. You know what that means? Right, losing all those pounds that you built up over the holidays as well as the previous 11 months. Well, maybe someone nice will give you a brand new fitness tracker. And you want to get the one that’s right for you, so this is the time to start doing your research, so you know what to put at the top of your Christmas wish list. This article will help bring you up to speed (pun). 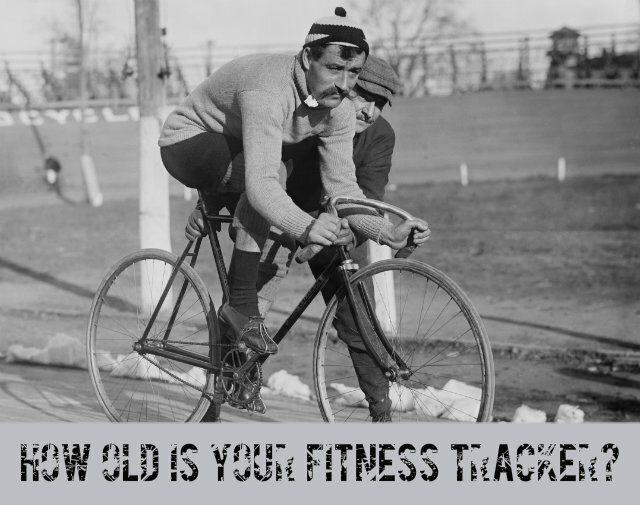 If you are using a fitness tracker, how old is it? You might want to check out this article too. There have been major strides (pun) in the last few months which can put you on the fast track (another pun) to overall fitness and spectacular natural health. Check out the full article for The Best Activity Trackers for Fitness and you might be surprised what you can add to your Christmas Wish list too. Getting into shape, losing weight, and moving more each day are all really tough to do. A personal activity tracker can help, though. Seeing how much activity you do (or don’t) get, day-by-day and week-by-week, can motivate you to start taking the stairs more or walking the dog an extra lap around the block. At the very least, it will make you more mindful of your present activity level, which is a huge first step to getting fit. The fitness trackers on the market today are highly evolved cousins of pedometers from yesteryear. They’re much smarter, more accurate, and do a whole lot more than measure how much you walk. Paired with a companion Web account, mobile app, and maybe a few auxiliary devices, they give you better insight into the habits that make up your lifestyle, including sleep, calorie consumption, heart rate, blood pressure, and more. Since 2012, the market for activity trackers has exploded. New devices turn up on retail websites monthly. But not all of them track everything you expect them to, and not all are worth your money. If you’re shopping for your first activity tracker, I encourage you to find a tracker that will be best for you and your needs. Take a look at my advice for how to choose a fitness tracker for more help on that front. You might want to check out the full article, as well as do some more research, but we’ll try to get some done for you over the next few weeks.